Cornerback Janoris Jenkins was in Florida at the time, according to WABC. 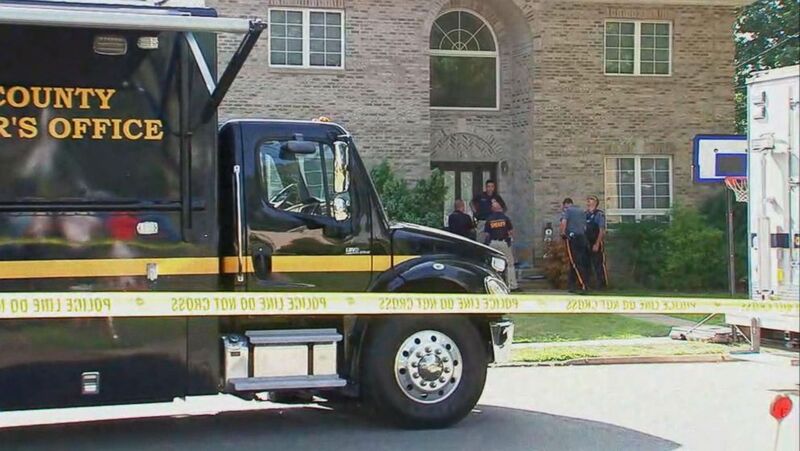 The brother of New York Giants cornerback Janoris Jenkins has been arrested after a family friend was found dead at the NFL player's New Jersey home, authorities said on Wednesday. William Jenkins Jr. of Fair Lawn, New Jersey, was charged with aggravated manslaughter in connection with the death of Roosevelt Rene, according to the Bergen County Prosecutor's Office and Fair Lawn police. Rene, 25, was found dead at Janoris Jenkins' Fair Lawn home on Tuesday, according to prosecutors, who said that Rene had been living at the home for an undisclosed amount of time. 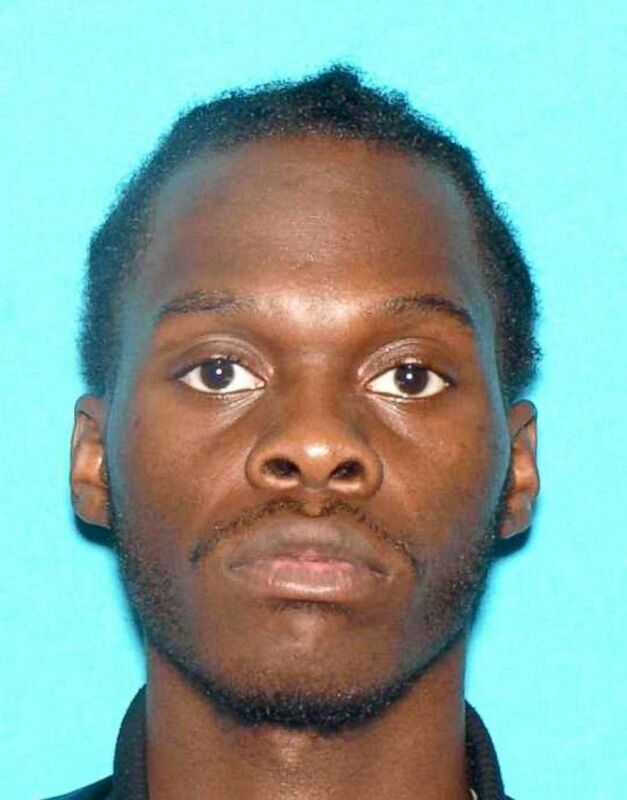 (Bergen County Prosecutor) Roosevelt Rene, 25, is pictured in an undated photo released by the Bergen County Prosecutor's office. The discovery of the body stunned the leafy suburban community. "We're all a little freaked out," neighbor Barry Carenza told WABC. "It's a quiet neighborhood." 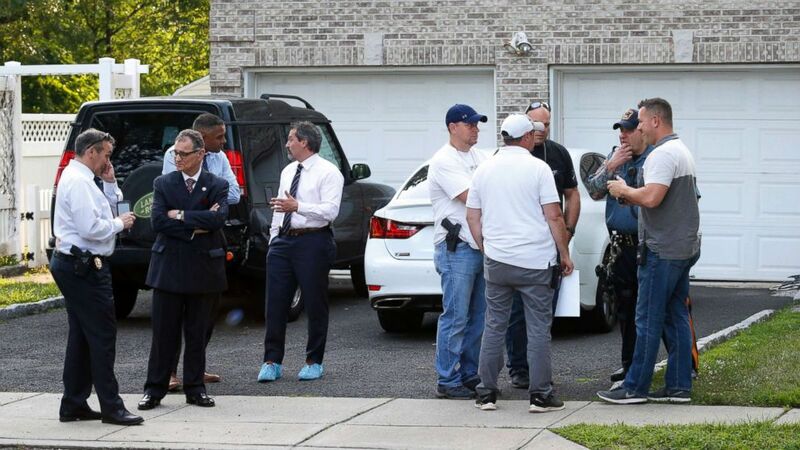 (Aristide Economopoulos/The Star-Ledger via AP) Bergen County Prosecutors Office and Sheriff's Department investigate a body found in the home of Giants cornerback Janoris Jenkins in Fair Lawn, N.J., on June 26, 2018. 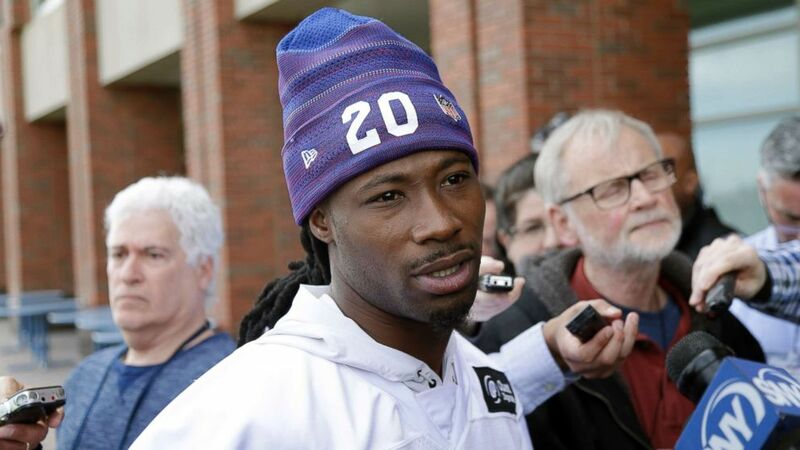 Janoris Jenkins was in Florida at the time, neighbors told ABC-owned station WABC in New York. (Seth Wenig/AP, FILE) New York Giants' Janoris Jenkins speaks to reporters before an NFL football training camp in East Rutherford, N.J., April 24, 2018. William Jenkins, 34, had been taken into custody in Ontario County, New York, eight hours before Rene's body was found for violating the conditions of his parole, according to the Ontario County District Attorney's Office. He was previously convicted of criminal sale of a controlled substance. 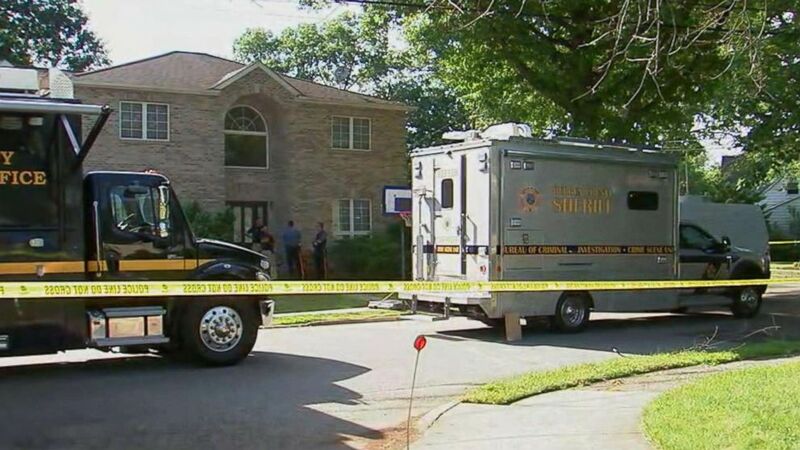 (WABC) Police investigators visit the home of New York Giant Janoris Jenkins after reports that a dead body was found in the home in Fair Lawn, N.J., June 26, 2018. Bergen County Acting Prosecutor Dennis Calo announced a "formal press release" would be issued on Thursday with further details of the case. The investigating in being carried out by Calo's office and Fair Lawn Police Department.